Using LED Technology and a special optical glass system this American DJ LED Moonflower effect produces sharp red, green and blue beams of light a spectacular light show that could not be produced with traditional halogen Moonflowers. 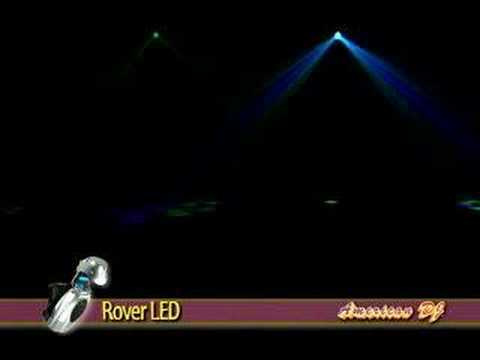 Considering purchasing the American DJ Rover LED Scanner Moonflower? Have questions? Ask people who've recently bought one. Do you own the American DJ Rover LED Scanner Moonflower? Why not write a review based on your experience with it. 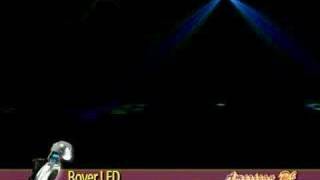 Seen a video for American DJ Rover LED Scanner Moonflower online or have you own video? Check out American DJ Rover LED Scanner Moonflower on DJkit.com!